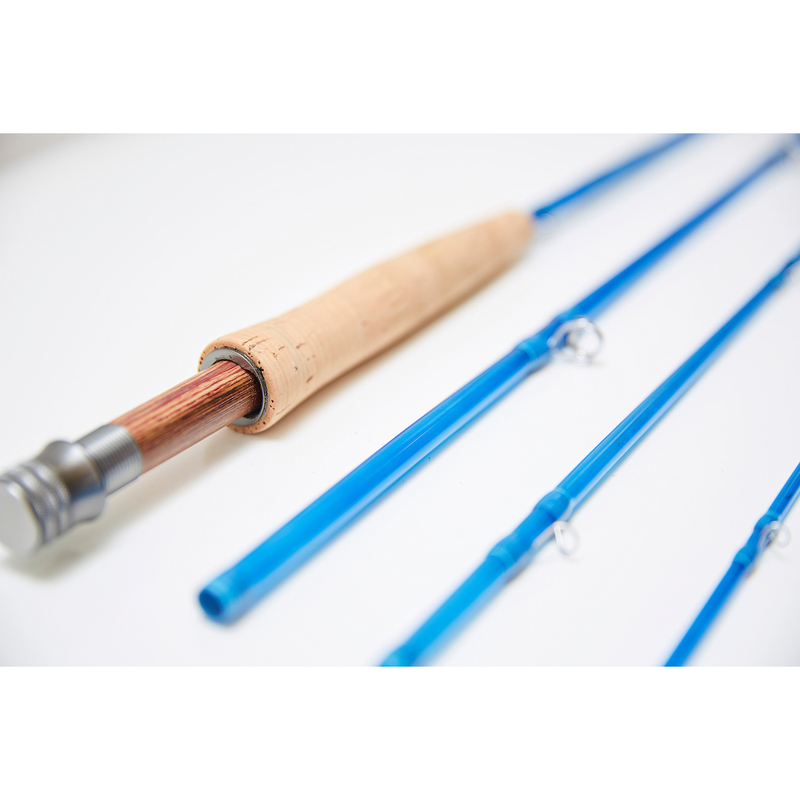 'Superior Blue' 5wt - Huron Mountain Rod Co. 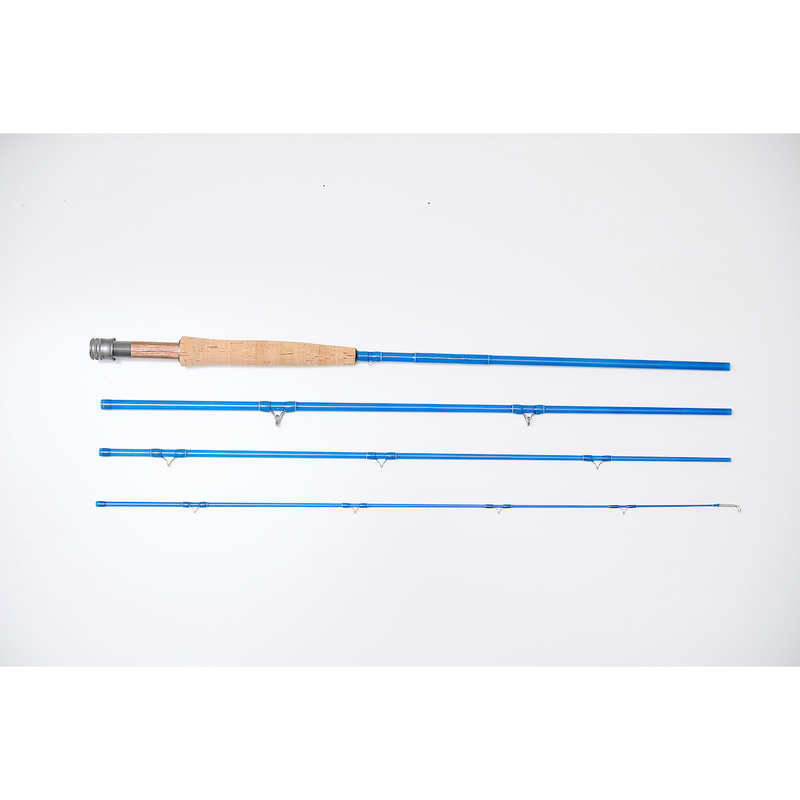 This 5wt is a work horse, Measuring 8’0”and a 4 piece assembly makes it perfect for storing, transporting, back packing and camping. 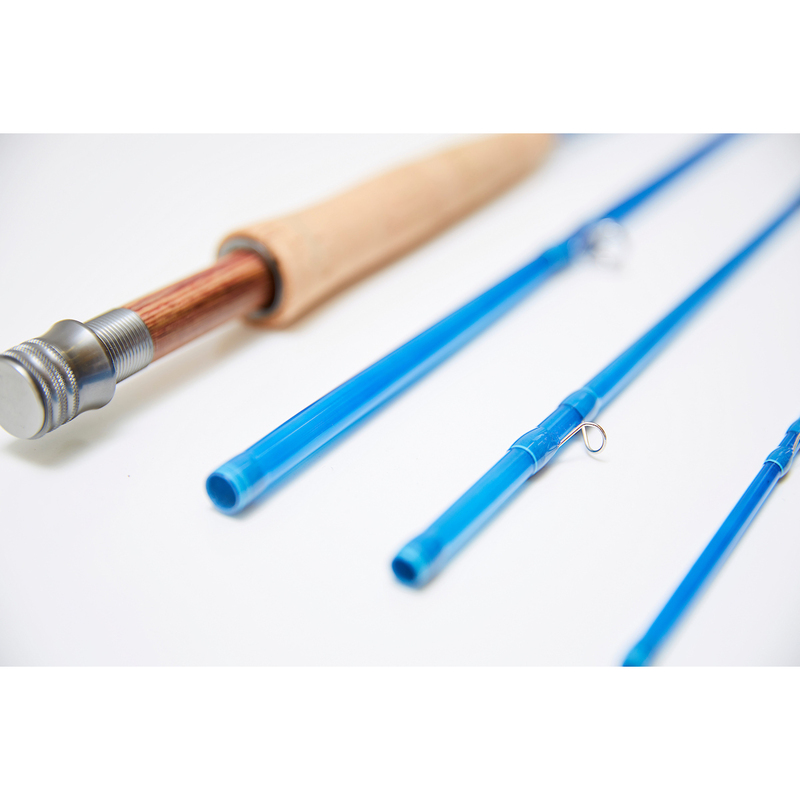 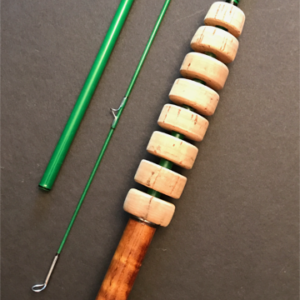 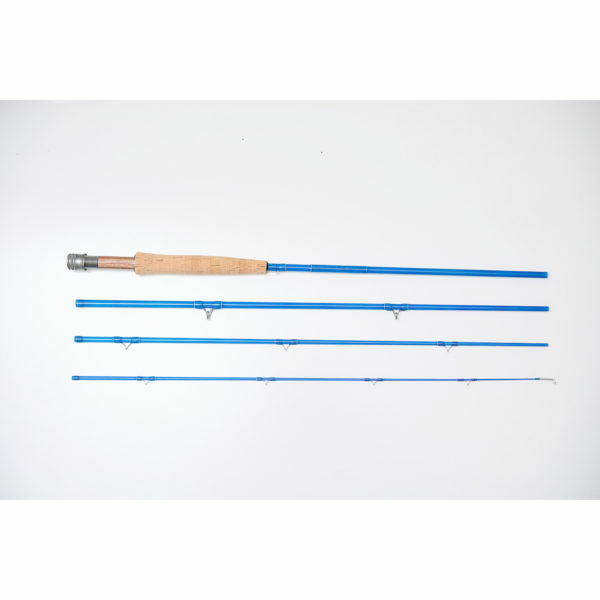 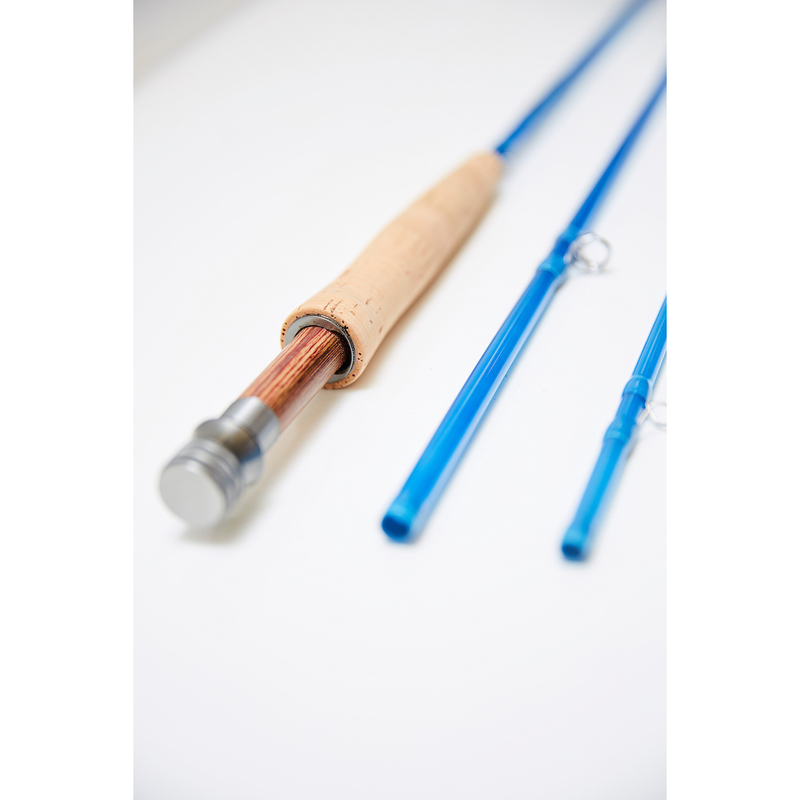 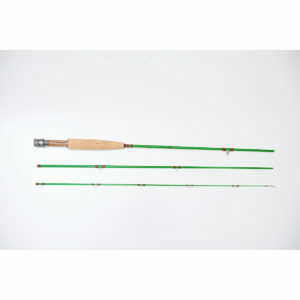 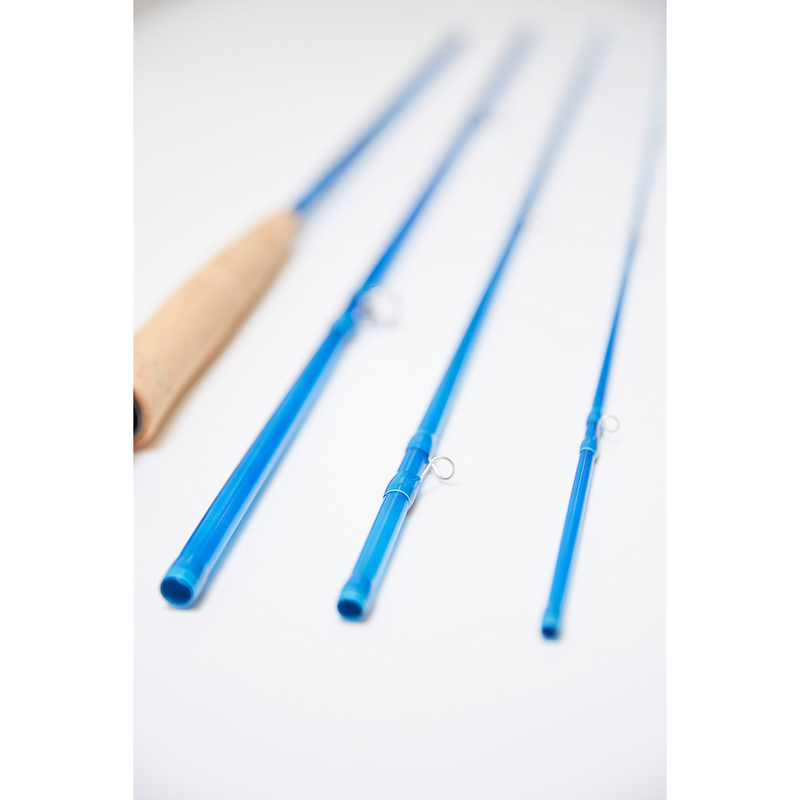 This rod is perfect for delicately placing a dry fly, to stripping small to medium streamer patterns. 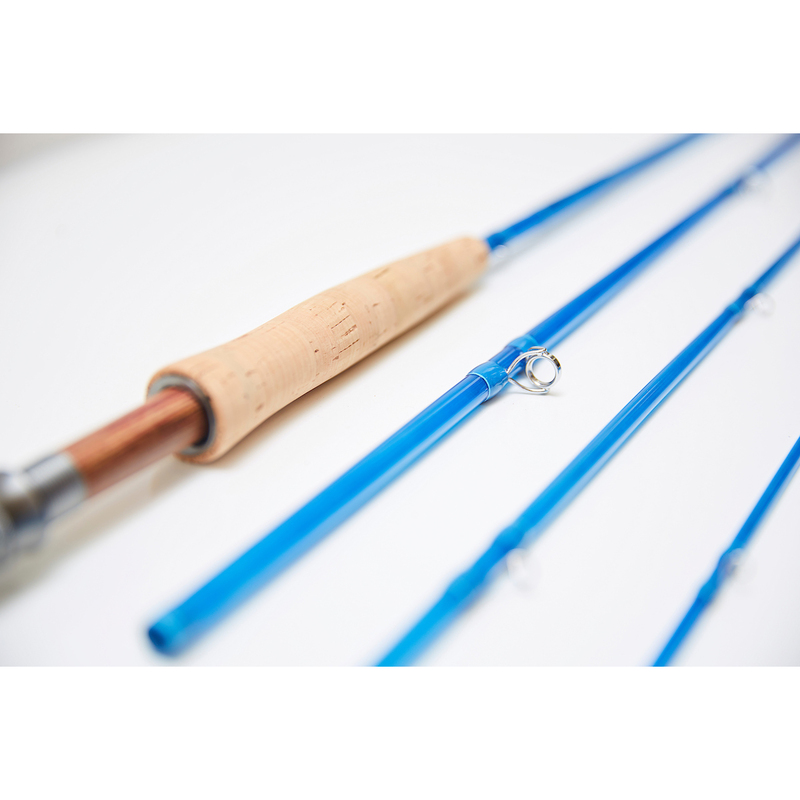 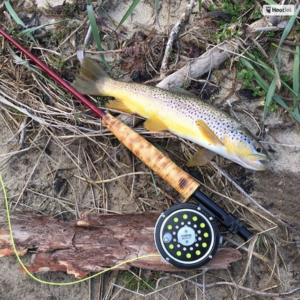 Light, strong and durable making it all you could ask for in a 5wt.